When you plan a trip to San Antonio, Texas, there are a few sights that are definitely worth the trip. Some of them are more well-known, such as the Alamo, but there are also hidden gems that will be memorable for the whole family. 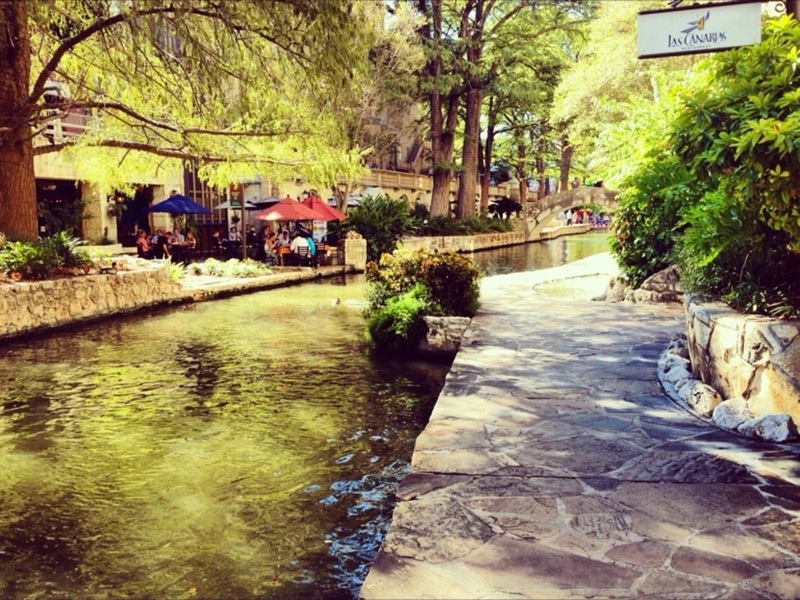 Start your trip with a stroll down the 2.5-mile Riverwalk, where you can see unique restaurants, bars, shops, and hotels in San Antonio. The views along the river are quite beautiful as well, and this is a fun way to spend an hour or two on a sunny day. You can also stop at the Rivercenter Mall or take a boat tour along the San Antonio River. Shop early for flights to San Antonio to save money on travel costs. If you are traveling with children or animal lovers, be sure to spend some time at the San Antonio Zoo. It is home to over 3,500 animals, including a Sumataran tiger, an ocelot, a spectacled bear, and much more. You can also take a ride on the Zoo Train for a tour of the grounds. It is one of the largest zoos in the country, so kids and adults will enjoy a visit to this fun spot. Construction began on HemisFair Park more than four decades ago, as it was built to house the 1968 World Fair. In the past years, the park has continued to be one of the top attractions in San Antonio. It takes up 15 acres and has undergone major renovations. You can browse through the exhibits that were there at the fair in 1968, take the kids to play on the playground, or head into the Tower of the Americas. This 750-foot tower has an observation deck that offers beautiful views of the city, along with a restaurant and 4-D theatre ride. Those traveling with thrill-seekers should definitely plan to spend at least a day at Fiesta Texas, one of the Six Flags theme parks that offers plenty for everyone. You can start by riding on the only floorless roller coaster in the region, then spend some time on the 100+ other rides that the park houses. On a warm summer day, you can also hit the water slides or catch one of the many live entertainment shows available throughout the season. Families who want to visit the park can also enjoy the Looney Toon character area, perfect for younger guests. During an exciting trip, you may want to make some time for something that is both educational and unique. Cascade Caverns provides visitors with a glimpse into the ground below. It is also an ideal activity on a hot day in the summer, since the cavern is always at a comfortable 68 degrees. It also has a 100-foot underground waterfall that is both beautiful and fascinating. You can pack a lunch and bring it, since there are picnic areas available. As you plan the things you have to see in San Antonio, be sure to set aside some time to enjoy the beautiful scenery as well, as it ranks as some of the most underrated views in North America.